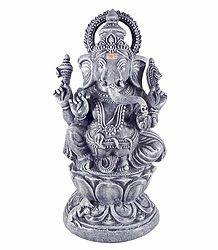 Papier Mache sculptures use waste paper pulp as the basic raw material, sometimes combined with starch. 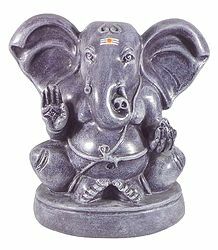 The paper pulp is then given various forms and shapes, limited only by the imagination of the artist. 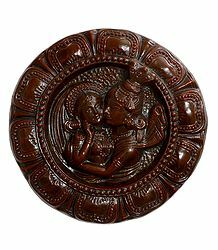 A wooden mould, which applies pressure on the pulp shapes the pulp to form beautiful art items. 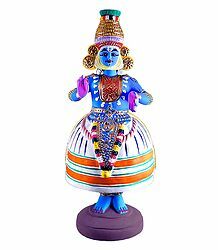 Artists typically use this form of sculpture to form various figures and masks of men, women and Gods and Goddesses. 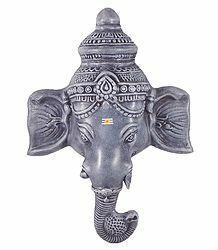 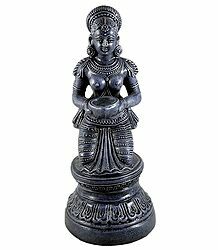 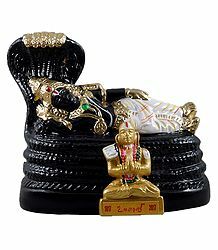 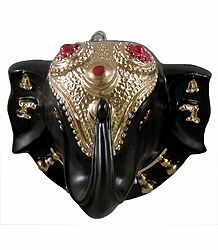 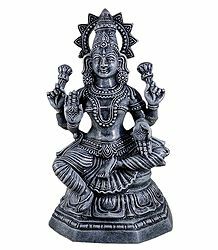 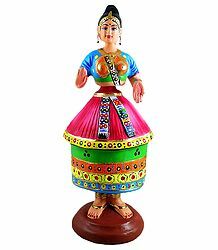 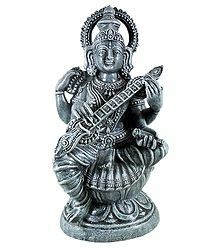 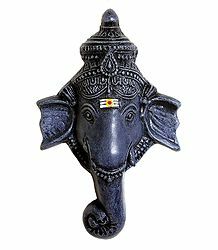 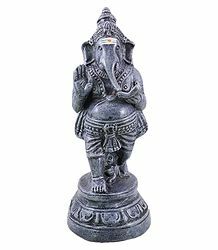 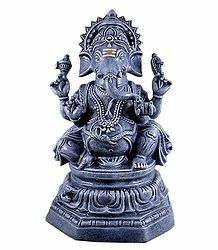 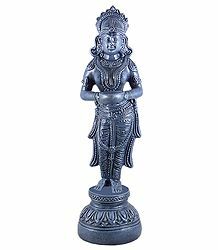 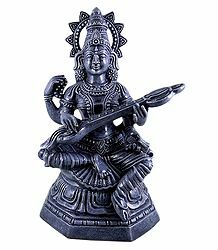 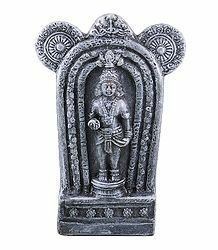 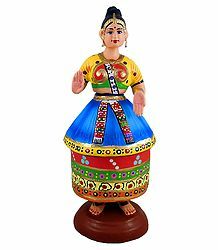 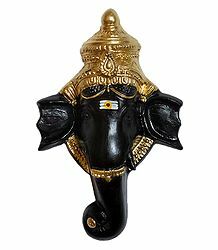 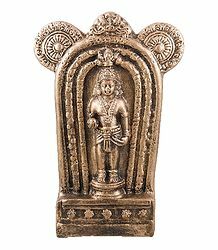 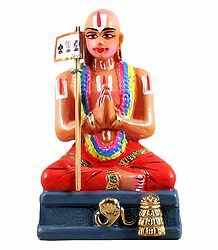 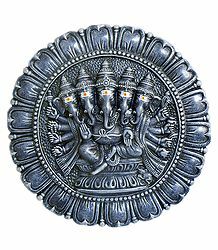 Indian Papier mache sculptures using wooden moulds give a very fine finish as compared to the tribal form of papier mache sculpting which uses no moulds and hence are rough in finish.